Bodhisattvas Way of Life Class, Sunday, September 23rd, 3:30pm to 5pm Open to all! 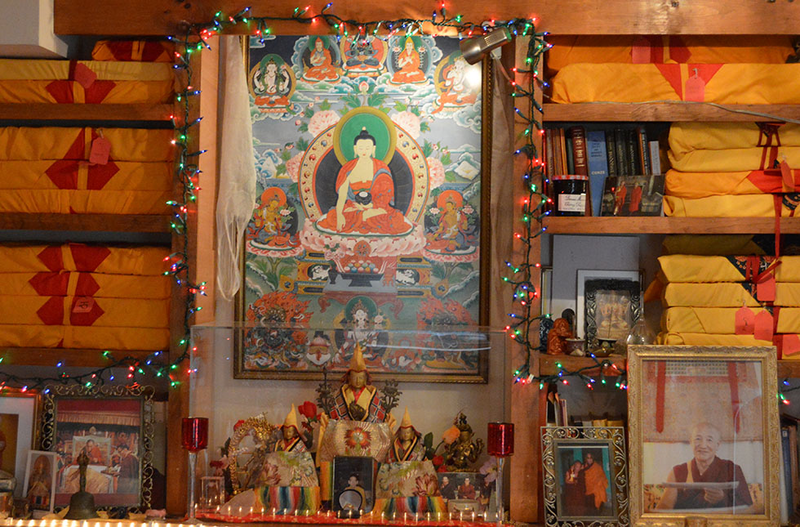 Bodhisattvas Way of Life, Sunday, July 1st 3:30pm to 5pm Open to all! Bodhisattvas Way of Life, Sunday, May 20th 3:30pm to 5pm Open to all! Restricted class. Open only to those with the proper initiation.